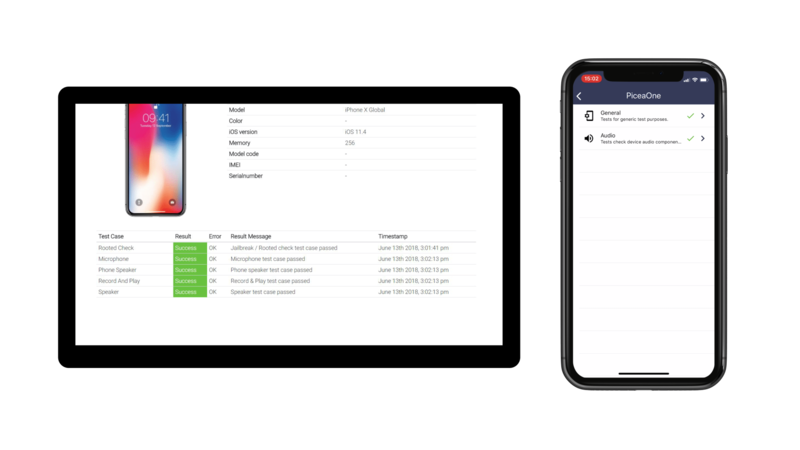 PiceaServices OnTheFly is our innovative platform to remotely verify and perform full diagnostics on a customers mobile through an App. The platform offers more efficient business processes, better customer service and increased customer loyalty. 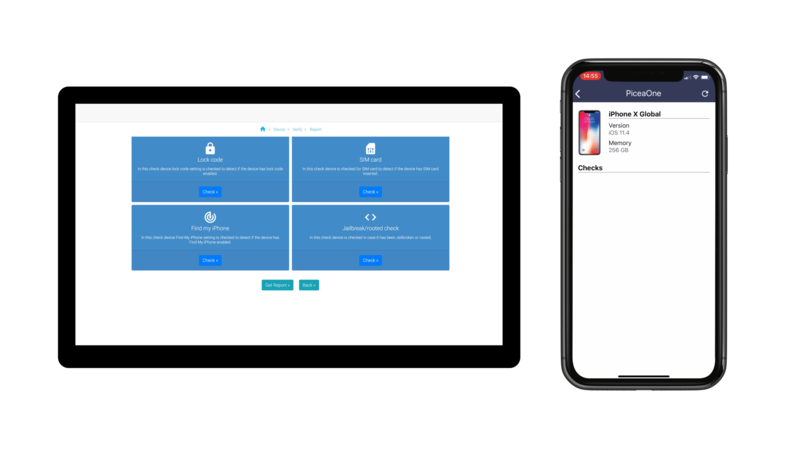 OnTheFly is our latest innovative consumer service platform to remotely verify an end-users mobile device, and perform full remote diagnostics. 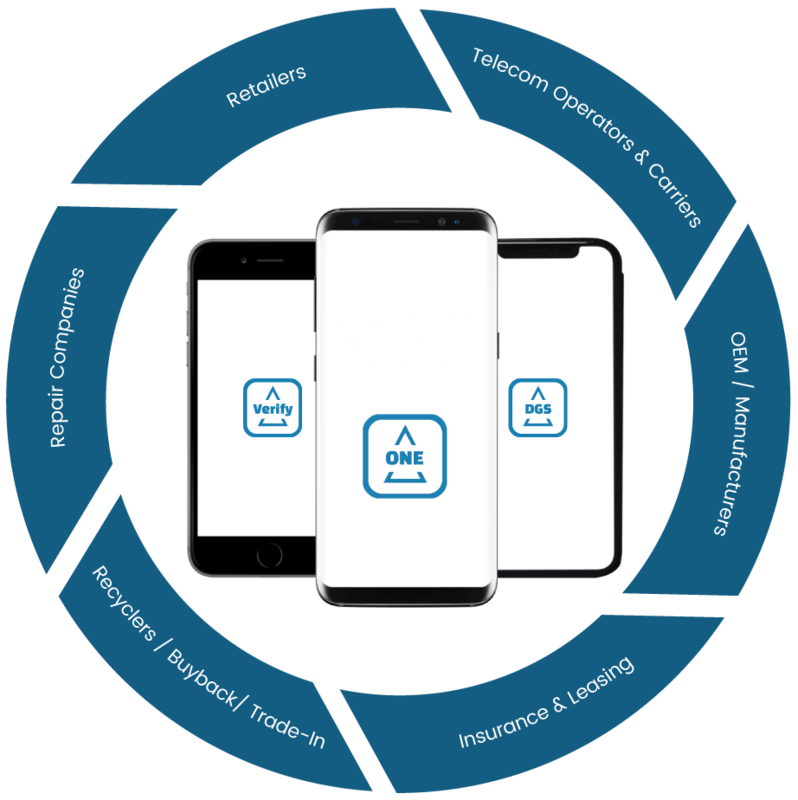 OnTheFly products create opportunities for more efficient business processes for companies operating within the mobile smart device sectors. PiceaService OnTheFly consists of Diagnostics OnTheFly and Verify OnTheFly. Working together, the apps assist process throughout the mobile device sector. Fully automated remote device testing procedure delivered via an easy to use app. Make model recognition and checks for device locks delivered via an easy to use app. OnTheFly (OTF) products create opportunities for more efficient business processes, better customer service, increased customer loyalty and new revenue generation for companies operating within the mobile smart device sectors. Utilising web technology that makes it easy for the customers to create a branded web service, OnTheFly allows any organisation involved in device lifecycle management to easily integrate current business processes, such as buyback services, call centre device support and retail operations. Increased convenience for end consumers who can perform an analysis of the phone condition and make-model-recognition themselves anywhere and anytime, using a mobile app. OnTheFly is a revolutionary development in mobile device sectors benefiting both end consumer and businesses alike. The new technology extends Piceasoft’s current state-of art point of sale solutions to be available for anyone to use at home or on the go and is available as a trial to both new and existing Piceasoft customers.